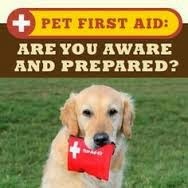 Most of us carry a first aid that can be used on humans, but very few people (including me) carry a pet first aid kit. 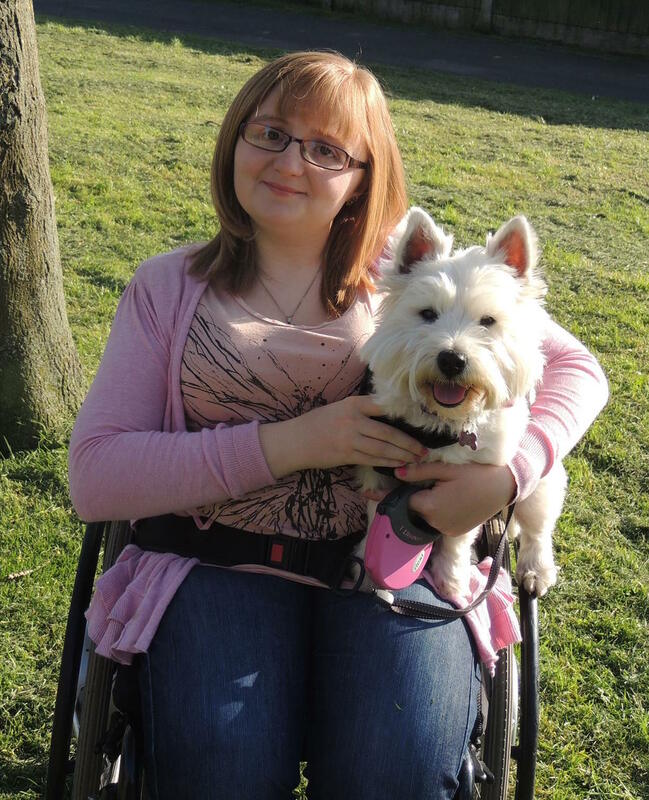 After attending a pet party hosted at our vets, I soon realised that I needed to make an investment and quick! Even if you don't carry a first aid kit there are still simple thing you can do to help save your pet in an emergency. Place pressure with gauze or clean cloth to stop any bleeding. If there is any debris, flush the wound with saline or clean water. For deep wounds or severe bleeding, keep pressure until you can your pet to a veterinarian. The most important thing is to keep your pet from injuring itself. DO NOT place your fingers or any other objects into your dog mouth. Clear the area around your pet to help avoid injury during the seizure. DO NOT attempt to restrain your pet, but you can place a hand on their body. When the seizure has stopped, contact your veterinarian for further instructions. If the seizure does not stop within 3-5 minutes or if your pet comes out of the seizure and goes into another one within an hour, transport the dog immediately to the vets. If choking, hold the upper jaw open with one hand, and look for a foreign object. Unless you can clearly see and grasp the object, DO NOT put your fingers into your dog's mouth or throat. Lift smaller dog's legs into the air so gravity can help dislodge the object. If you can't remove the foreign object, using the heel of your hand, deliver 4-5 sharp blows on the dog between the shoulder blades. If you suspect poisoning, seek care immediately. If you know the subsence you pet has taken try and take the packaging with you. If your pet has chewed a plant, try to find out the identify of the plant. DO NOT make your dog sick unless your vet instructs you to do so. These are just a few of the common problems dog owners face in their day to day life. You should always call your vets if you are unsure. They all offer an out of hours service. Not so long ago we thought Lottie may of swallowed a prescription tablet not made for doggies. We rang our normal vets, who's phone line put me through to an out of hours call centre. They took some basic details about the problem and said that somebody would ring us back. About 5 minutes later our usual vet rang us from our surgery. He ensured us that if we had any problems during the night just to ring as he was based at the surgery all night. Needless to say it was great to hear a familiar voice at a time of crisis. Luckily for us Lottie was fine and back to her normal self within 24 hours. The Blue Cross also have a handy information leaflet in PDF format that you can download that has all pet first aid tips. For the file just click here. Please remember I am NOT a qualified vet. Please ALWAYS seek professional veterinarian help. Great tips guys! I think it's especially important to make sure it's OK to induce vomiting before you do it. Some things should not be thrown up.